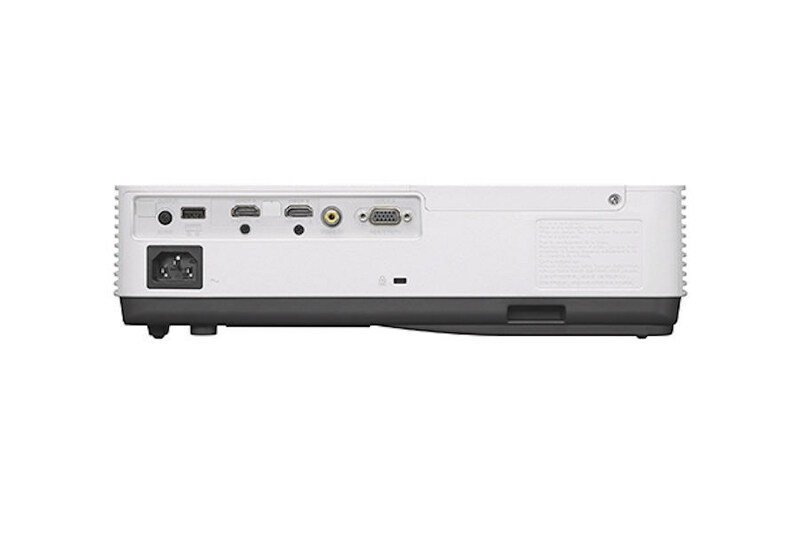 The VPL-DX271 XGA projector is a cost-effective yet fully-featured choice for clear, bright presentations in offices, meeting rooms and school classrooms. 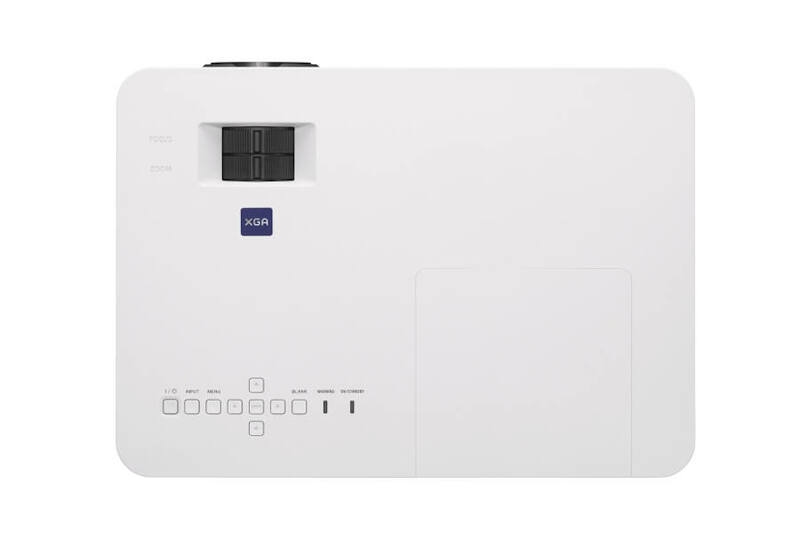 Light, compact and energy efficient, it's easy to set up and connect with other devices. Weighing less than 3kg, the space-saving VPL-DX271 is easy to carry between meeting rooms or classrooms. 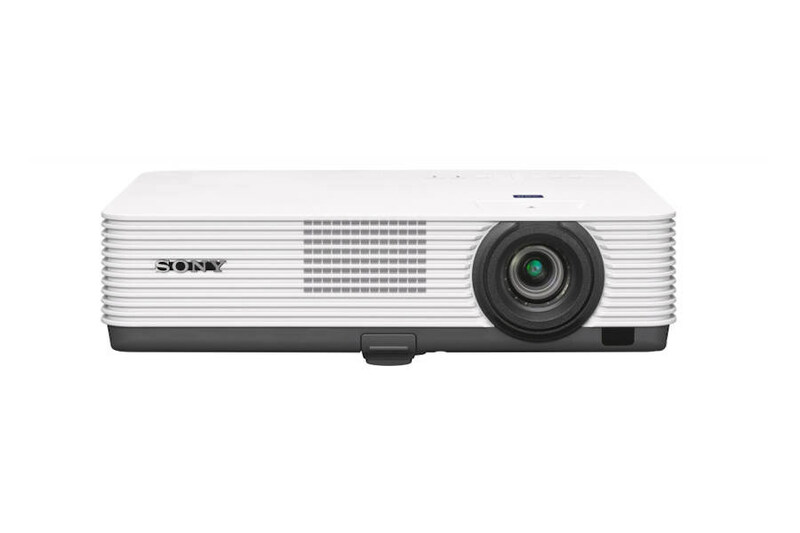 The Sony DX271 projector’s generous light output ensures that presentations are seen clearly in classrooms and meeting rooms. The energy-efficient lamp driver contributes to an impressive lamp replacement interval of up to 10,000 hours (in Low brightness mode). As well as full lock mode, an additional mode allows temporary adjustment of picture settings: original settings are restored when the DX271 projector's restarted. Lamps can blow, if you need your projector working and can't afford down time, you may need to keep a spare lamp. 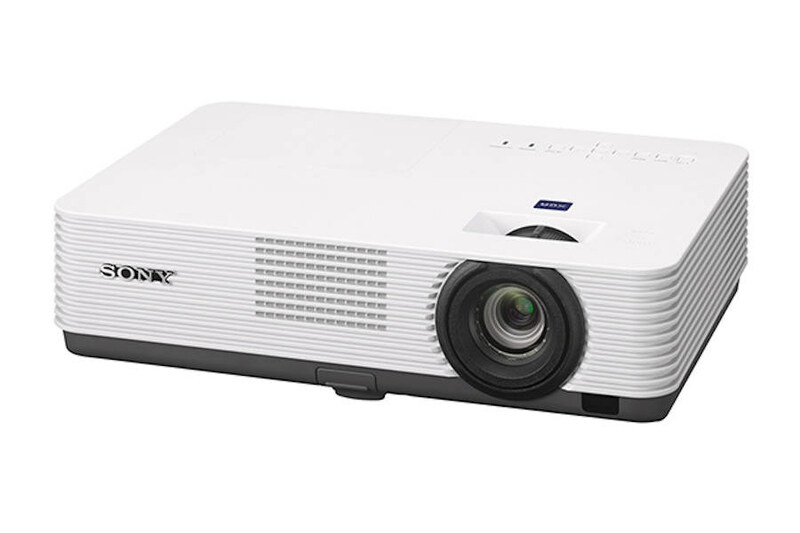 The replacement projector lamp for the Sony VPL-DX271 is the LMP-D214.